A birthday is the best day of the year for a child. Happy people, a lot of candy, presents and of course an exciting children’s party! Imagine yourself being in a true submarine, battle with your friends and beat them in an exciting lasergame session. 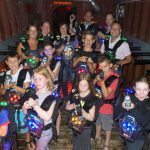 Lasergame Rotterdam offers various possibilities for nice children’s parties. Just playing lasergame is fun, but you can also combine it with a children’s menu. 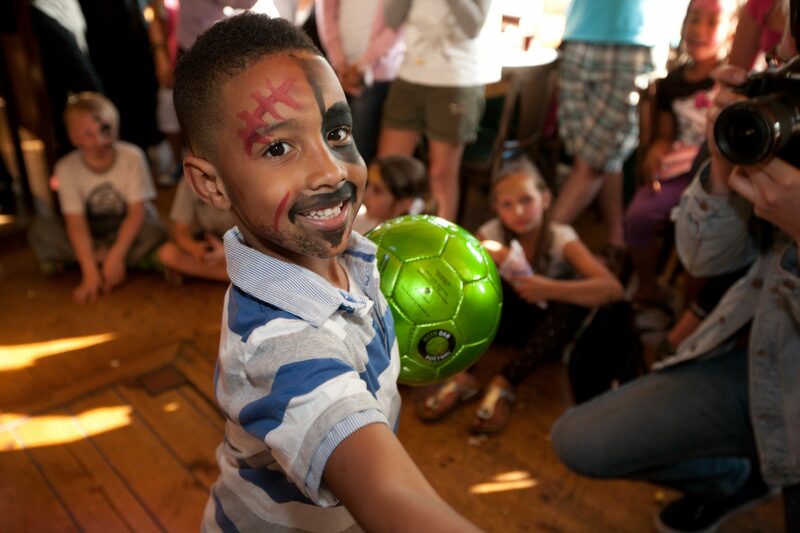 We offer something for everybody and will turn your birthday party into a big success! Would you like to send your friends an original invitation? 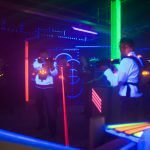 Click here for the only real cool Lasergame invitation! Groups larger than 20 persons can also visit by Zwarte Zwaan Events.